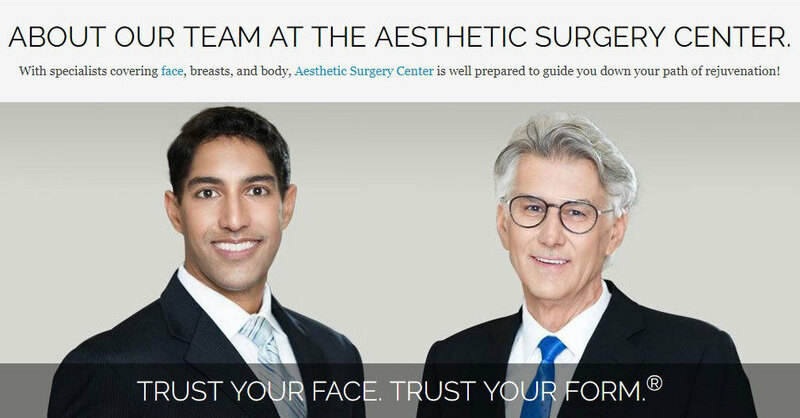 Aesthetic Surgery Center Naples Florida: What's the best way to tighten sagging facial skin? What's the best way to tighten sagging facial skin? Surgically Lift the Deeper Layers for Support, Then Resurface the Skin 6 Weeks Later. Prominent jowls, sagging cheek fat pads, and neck muscle bands, often accompany significant skin laxity. I would suggest surgically lifting these various layers, and supporting each layer with sutures. This can be done through a combination of endoscopic and open facelift techniques, depending on what is needed for the individual patient. By lifting the deeper layers endoscopically, and the more superficial layers with an open technique, the facial soft tissues are suspended as a unit, thereby ensuring results that last. It just makes sense to rely upon multiple planes of suspension, rather than one plane. About 6 weeks after the facelift procedure, I would suggest some form of laser resurfacing to "buff" the outer surface of the skin and heat treat the deeper collagen layers in the skin. There are many lasers available to do this, and you can decide with your physician which is best suited for your skin type, wrinkles, treatment goals, and downtime. This combination of treatments targets the multiple reasons for facial laxity. If you have any questions, please call 239-594- 9100 or visit our website, The Aesthetic Surgery Center in Naples. Restylane vs. Juvederm: Which Should I Use?